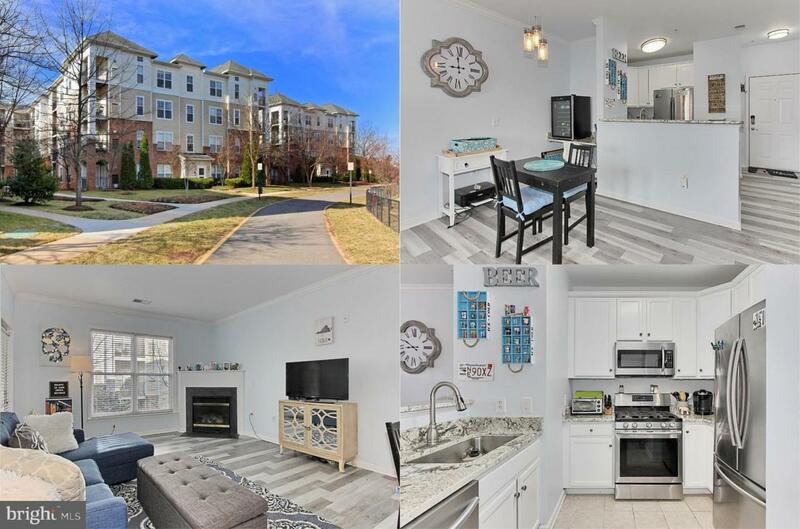 Beautifully updated 2nd floor condo in secure building with 2 garage parking spaces and elevator in heart of Chantilly. All new plank flooring throughout! Sun filled living/dining room with cozy gas fireplace opens to balcony overlooking quiet courtyard. 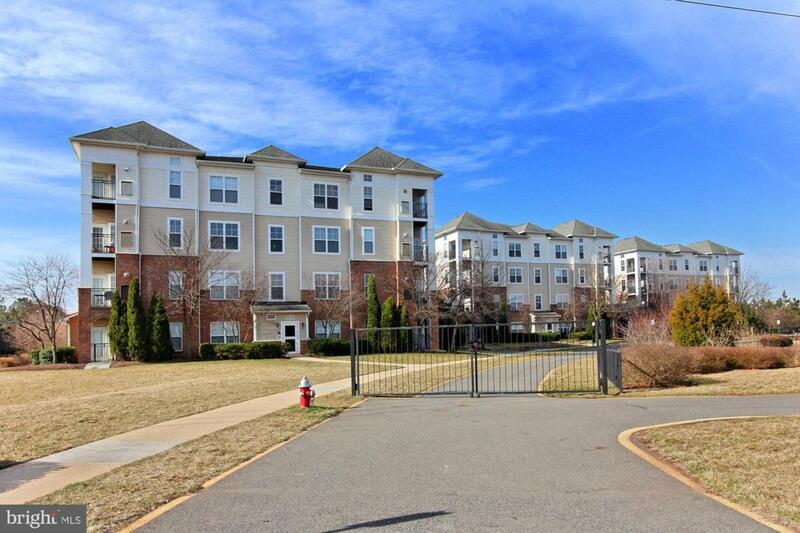 Open kitchen with new granite, SS appliances, professionally updated white cabinetry and a breakfast bar! Built-in granite desktop off kitchen! Spacious MBR with large walk-in closet! Full bath with updated cabinets. In unit W/D. 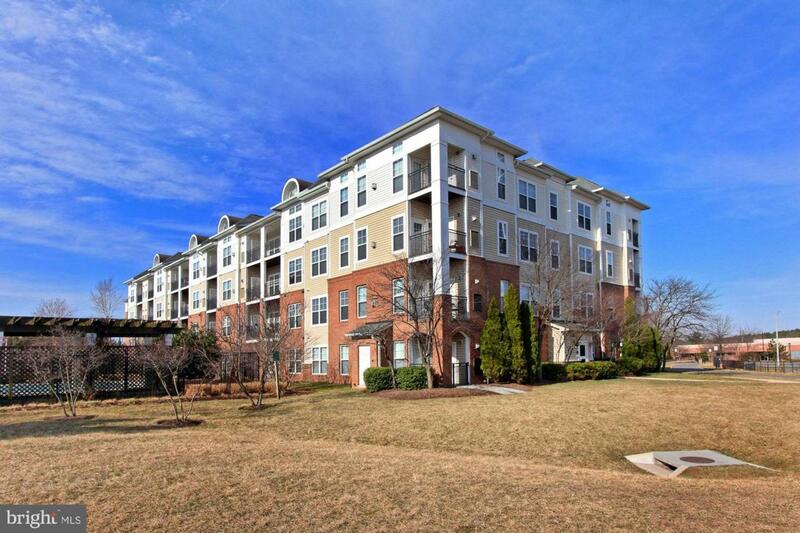 Great amenities, clubhouse, pool, 24 hour fitness, water and sewer included in condo fee! 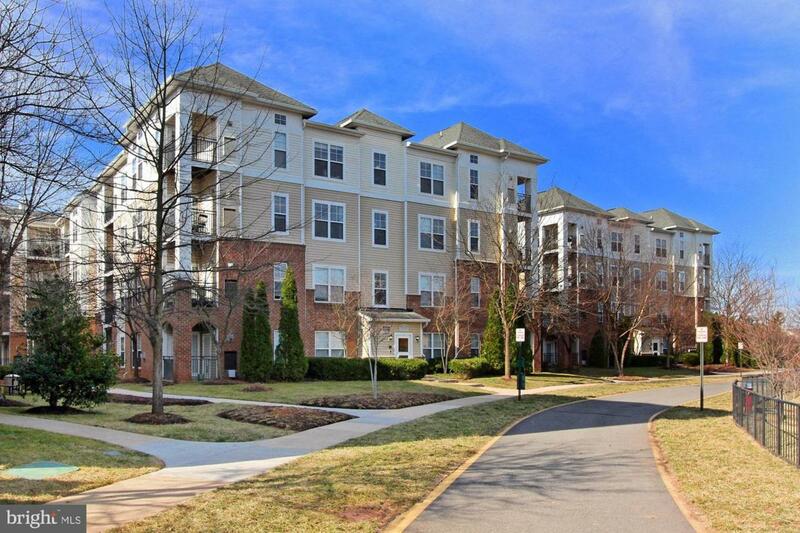 Minutes from Rt's 28 & 50 & I66, close to dining and shopping!